Orange Oil, Sweet 10 ml. » Nevessence Inc.
Home » All Essential Oils » Search Alphabetically » O » Orange Oil, Sweet 10 ml. 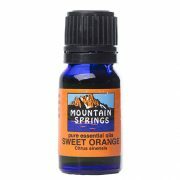 Orange Oil, Sweet 10 ml. 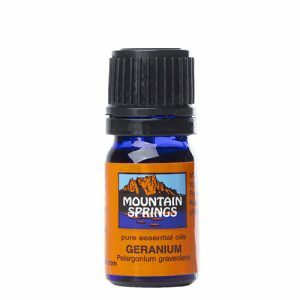 acne, bronchitis, colds, constipation, dull complexions, flu, nervous tension, obesity, oily skin and hair, palpitations, stress, water retention. 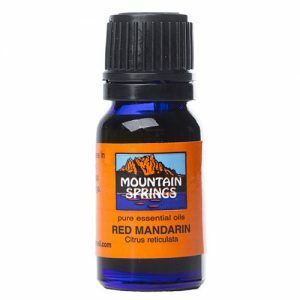 Mandarin Oil, Red 10 ml. Therapeutic properties and used for: acne, dyspepsia, fluid retention, insomnia, oily skin, stress.